Finding the right gasket material for sealing critical applications can be a challenge. Before engineers can even begin to think about installing and testing a new gasket, they face the critical responsibility of selecting a material that can withstand a range of operating temperatures and pressures, harsh environmental conditions, and yet is flexible enough to achieve a proper seal without failure. It is not an easy task. As mechanical engineers push the limits of what systems can achieve, the demands put on all component parts also increases. Traditional parts made of metal, plastic, or rubber simply cannot keep pace with the demands of modern defense or industrial applications. Even in existing applications, parts are expected to last longer and reduce replacement costs. Few other gasket applications are as critical as having fail-safe gaskets on an underwater vehicle. The solution is found in the design of modern composite parts, which are stronger and more cost-effective. Composites are radically changing the cost/performance curve in the development of new products. In both Industrial and Marine applications, great strides are being made introducing various composite materials. Globe has developed a new family of flexible, high-strength material that is ideal for demanding gasket and sealing applications. This material will not take a compression set and yields a tensile strength of up to 4,500 PSI while having a low durometer, 60A. This material can be bonded onto a variety of materials, including 316 stainless steel and titanium. Just how tough and reliable is this material? 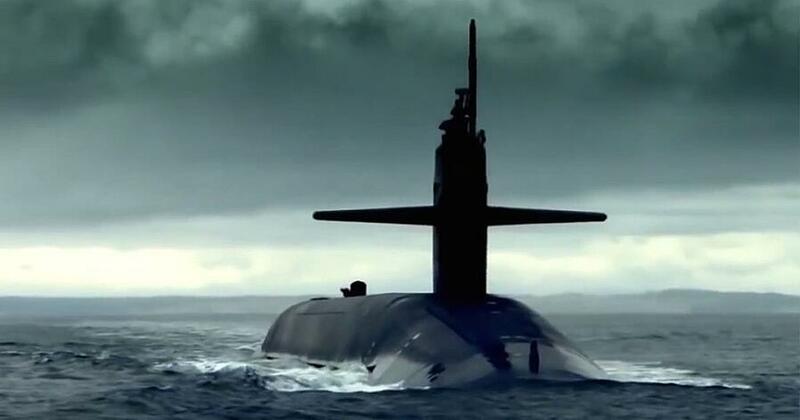 Globe manufactures all the gaskets for missile hatches on the US Navy submarine fleet. 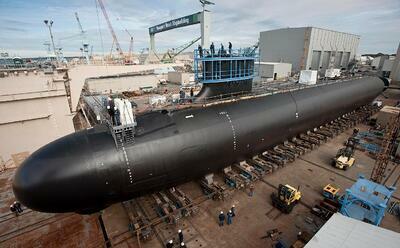 The U.S. Navy has demanding specifications for gaskets used on their submarines. Choosing the proper gasket material is critical for Naval use, where failure on a submersible could result in millions of dollars worth of damage, and pose an extreme safety issue. The U.S. Navy found a solution to their gasket challenge by choosing Globe Composite to provide high-strength, conforming durable seals to avoid costly damage to critical military systems. Due to its versatile and liquid-castable properties, this flexible, high strength, and highly elastic material can be used to produce one-piece gaskets or seals of almost any size or geometry that are knit-free and void-free. Globe Composite's unique molding process also greatly lowered tooling costs compared to traditional compression molded rubber products. Brandonite® 1200-60A can be modified to increase (or decrease) certain physical properties such as tensile strength, rebound, durometer, or elongation to best fit specific performance requirements. Defense applications aside, this mold-resistant, high-performance polymer naturally lends itself to submersible, agricultural, tropical, and water/sewage treatment applications. It is also available in FDA-approved grades. If your metal, plastic, and rubber material based parts fail, leaving you with time-consuming and costly problems, contact Globe Composite Solutions. Globe Composite has a team of design engineers and chemists that can thoroughly assess your needs and creatively design (or redesign) replacement gaskets or other parts to radically improve performance for your company. 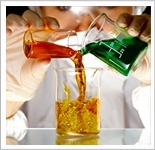 As an ISO 9001:2015 certified company, Globe's credentials are unique among non-metallic innovators and processors since the company possesses a broad set of manufacturing and development capabilities such as a flexible tooling shop to allow rapid prototyping and diverse production options, complemented by an unequaled depth of expertise in compounding and fabrication. It has a long-standing affiliation with established raw material suppliers and serves a base of loyal customers from a variety of industries. View Globe Composite’s latest news, press releases, and events.